News of 20th Century FOX entertaining bids should come to no surprise to people who are aware of Rupert Murdoch, aka Goebbels aka the Devil, and his recurring legal troubles. Seemingly, the mogul is looking to go as far as breaking up his Propaganda monopoly to foot the bill. But whether he will break up a substantial share of his Empire may seem to be bordering on political, but it also opens up questions about the future of comic book film franchises. Disney made a bid recently to purchase the film giant, followed swiftly in the coming days by Sony, whom also showed interest in possibly purchasing majority shares of FOX movies. Now, of course, you know as far as film rights go, FOX has their hands in some interesting Marvel pots, owning top-earners the X-Men and the Fantastic Four. Both of which are far-reaching franchises with vast avenues to craft engaging narratives from. Legion, Deadpool, Logan, The New Mutants – all from one IP. You see the idea. And Marvel has not been too happy about FOX’s control over these titles. Despite recent deals and concerted efforts to work in tandem on Hellfire Club and Legion, their relationship has been rocky at best. X-Men merchandise and comics were either benched with comic artist under specific instructions not to create new X-Men or Fantastic Four characters that could then be used in new FOX films or end up giving any free promo and ideas for 20th Century FOX films. And with Sony’s entering into the bid, an interesting game has emerged that could give us a variety of outcomes. Sony, owning the film rights to Spider-Man, seemingly has been more relaxed in working with Marvel Studios with Spider-Man: Homecoming; Marvel, and Disney’s interest wasn’t so much in the filmic outcome (all profits went to Sony). However, Merchandising was where Marvel made bank. Toys, clothes… all that good stuff. Depending on who wins, the bid could spell as much victory as it can mediocrity and Doom for the current climate of comic book films. This would be a likely scenario. Disney has made a power move after power move consuming what I like to call “my childhood” It seemed like only yesterday when we heard of Disney owning outright the Marvel empire, which was pretty much bankrupt. But with an injection of Fantasia magic and the power of the mighty dollar, Marvel has become a household name once more in the comic book realm, bolstered even more so by Marvel Studios – the wing responsible for the onslaught of comic book blockbusters that has terraformed the Hollywood landscape in recent years. Now if Disney herself were to engulf the majority share of what is 20th Century FOX, few things will surely happen. One, they would regain control of their pearl jewel – Fantastic Four and X-Men, including Deadpool. Which would eventually lead to full-on Marvel films based on the franchises. And ultimately a conglomerate film only rivaled by the coming Avengers Infinity War. But you may want to look at the bigger picture. Firstly, Disney’s plans, in the long run, is to set up an eco-system they have total control over. News of Disney starting a streaming service has been circulating for some time. The service is slated to show only Disney films, animations and series, including the franchises they own – Marvel Studios films and Star Wars. That is a huge chunk of blockbuster entertainment. 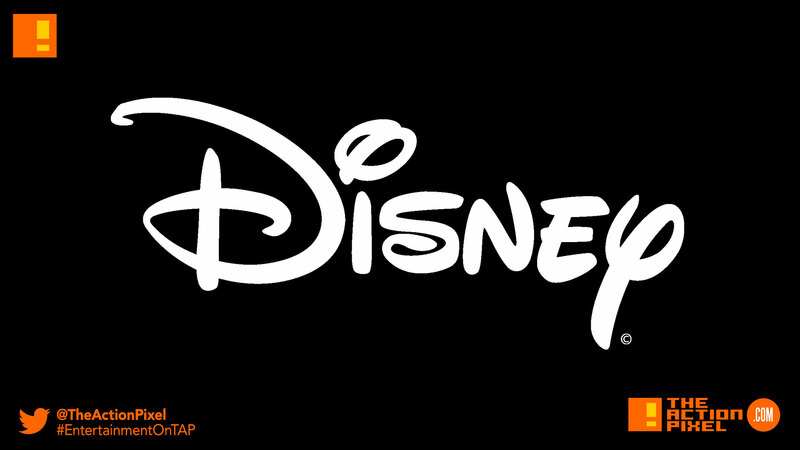 The recent shift as well that has seen more Disney films being taken down from streaming services on Netflix and contracts not being renewed may point towards plans for Disney to control all points of dissemination. If this is Disney’s plan, then surely we will see the end of Marvel+ Netflix’s run of films, or at least a sharp decline of networking projects. Because the whole idea of building an eco -system is to be the chief controller of peoples access to your product. And we know Disney isn’t a fan of giving IP power away if it can be avoided. But like CIA crack, it has to exist widely to get people addicted before you can control it and bring in the reigns. But greater than that, think of the Marvel films 20th Century FOX has put out, especially recently. Deadpool, and the coming Deadpool 2 broke records presenting a fourth-wall busting, R-rated fest for fans to sink their teeth in. The New Mutants went the way of a horror film infusing the X-Men mythos in a way we surely have not seen yet. Do you think Disney, a company geared toward G – PG family moments would sacrifice broad-net marketing to produce an adult-geared film. Or a mature Deadpool animation series? No. They would not. Not by themselves at least. Now this would be the kind of thing one might consider coming far from left field. If Sony gains control of the production house, that would mean a considerable worthy Marvel film IPs would be in their possession – X-Men, which has with it a near infinite amount of characters, narratives and story arcs to explore, Fantastic Four and Spider-Man. Sony has been friendlier in sharing the Spider-Man IP with Marvel for Spider-Man: Homecoming. But one could see this recent bid by Sony as a power move. We already have a glimpse of Sony’s Amy Pascal using the Homecoming film as a lesson in studying Marvel currently winning formula in churning out wave after wave of comic book films that more or less resonate with fans. And Sony surely is applying this new knowledge to their new coming run of the Spidey universe with announcements of Venom, as well as Silver Sable, Black Cat, Mysterio and Kraven, and Morbius, not to mention the animated Spider-Man feature with Miles Morales. So it would go to Sony’s countenance to use this applied knowledge to X-Men and Fantastic Four and the character variants contained in the franchises. And honestly, gaining the IP ‘upper-hand’ over Marvel Studios in terms of potency of IP marketability as well as learning Marvel’s film formula to be able to adapt and tinker with it – I don’t necessarily see Sony having any reason to play nice with Marvel without them paying dearly for it. It is a business game, after all. Hark! A new contestant has entered the arena! Now which other company would be up for buying 20th Century FOX? We’re sure there would be some companies outside the current Sony and Disney that would be interested in owning a major part of the conglomerate, especially getting a piece of the Marvel pie. 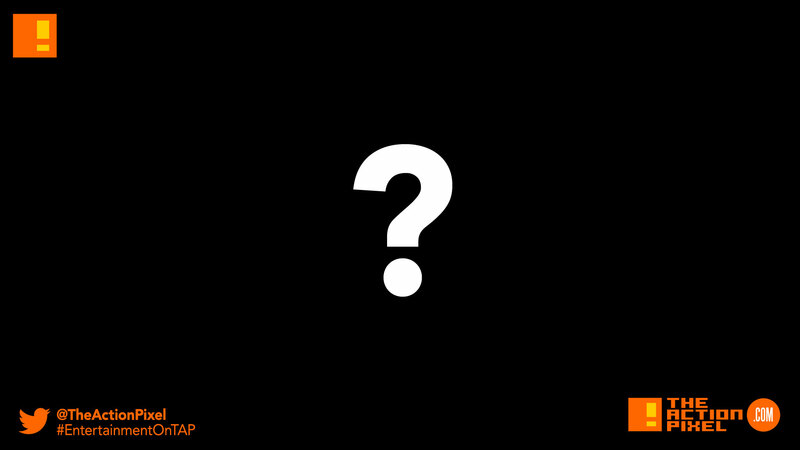 A company that comes to mind? Universal. Given their recent debacle concerning their own filmic Universe called Dark Universe, which recently had project heads bow out of project, Universal may want a win with material that is tried and tested on current audiences preferences. Now Universal does own a piece of the Marvel film rights pie – re: Namor and the Hulk is tied in that. But the X-Men and Fantastic Four would be a incredible addition to their ensemble, something that they would likely be more compelled to use. Or if they didn’t want the hassle, they could put a hefty price tag for Disney to gain access to it. Disney wouldn’t be too happy about that, understandably. But in all honest, Disney has enough financial power to possibly build an actual Death Star, so, as far as bid wars go, they could certainly can outdo many companies. Unless 20th Century Fox purposely sold to a conglomerate it had a decent working relationship with in order to regain IPs at a later date if it so desired and to keep things out of the hands of Disney. Such a corporate play could most certainly happen. And it wouldn’t necessarily have to be a film production giant. It could be a literal corporation. At this point, 20th Century FOX is entertaining prospects interested in her good looks and she may ust wanted to be paid flattering pecuniary compliments. So if 20th Century FOX decides to not sell to anyone, everything stays as normal, right? Not exactly. 20th Century FOX may have been testing the waters to see who would be interested and their offers. A way of drumming up future investments from people who may have had doubt of FOX’s profitability. 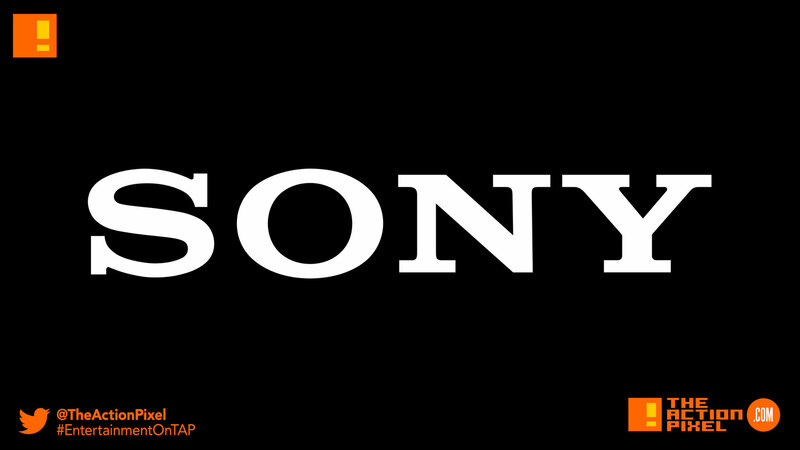 And what once may have been a mutually beneficial relationship between Sony and Marvel may again be under strain, seeing they both made a play for the same company. Not to mention if Disney showed a particular thirst to regain their titles, FOX could use this knowledge in a power play in the future. 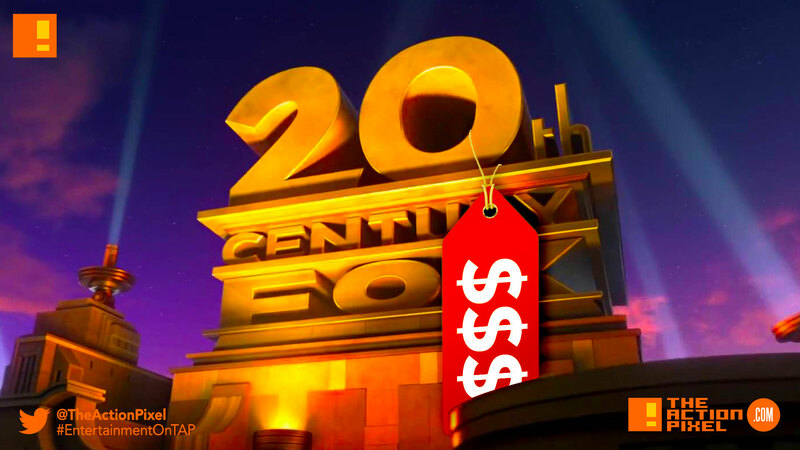 Whatever future lies for 20th Century FOX, it sure will be an IP corporate landmine of opportunity and potential triumph and disaster for corporate types and fans alike. And it’s not just about comic book films. The likes of Alien and other film classics appear under the 20th Ceaury FOX umbrella, and the company potentially being engulfed by another corporation may reinvigorate an new renaissance in the way Hollywood does film. Or it could continue the process of terraforming unique takes on franchise, film and IPs into one huge amalgamation of stale sameness that even now threatens the art of the film narrative.